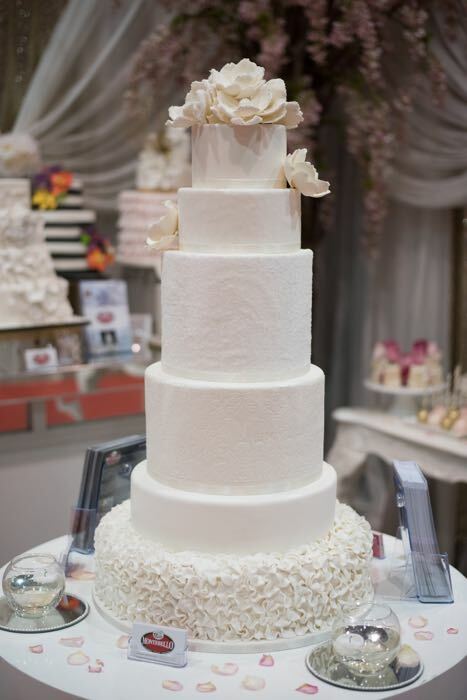 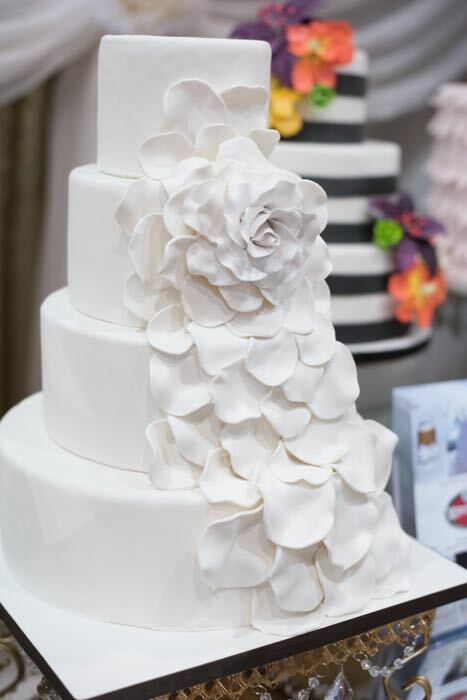 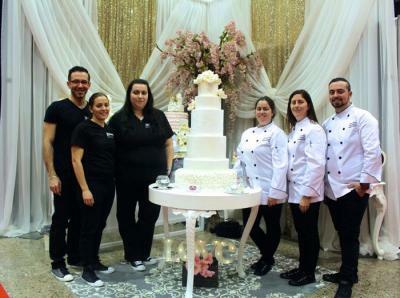 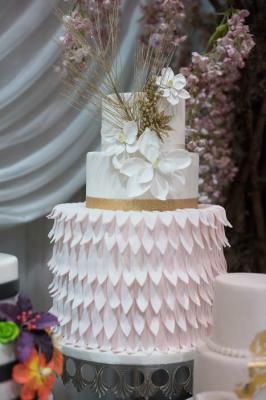 Once again this year, Pâtisserie Montebello took part in one of Quebec’s biggest bridal exhibition “Let’s Get Married/Marions-nous”. 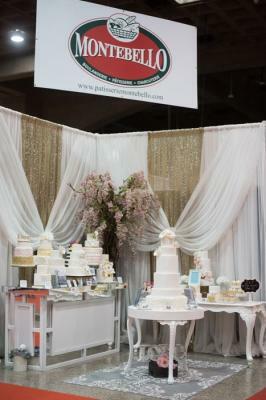 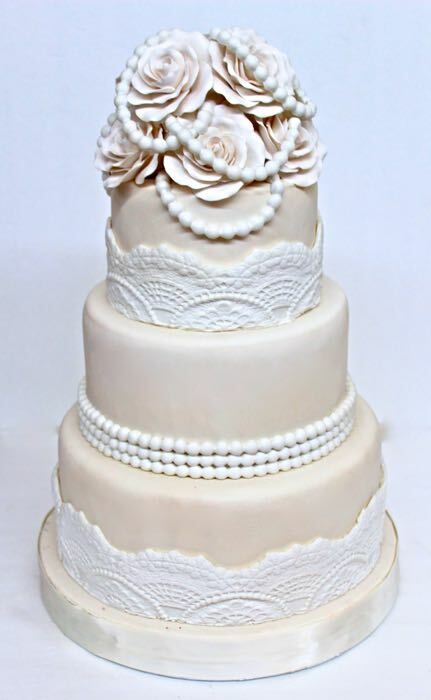 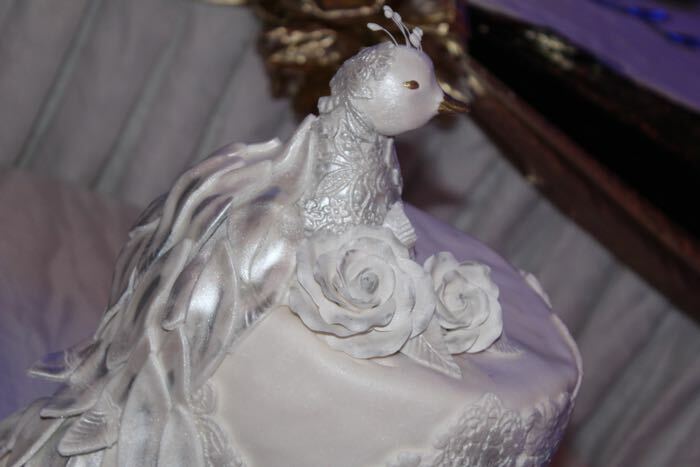 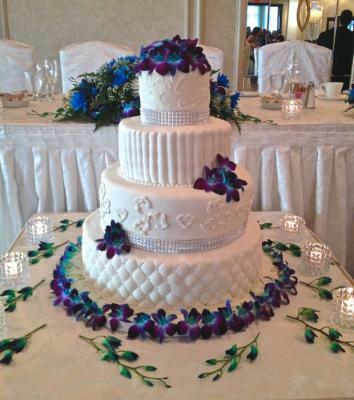 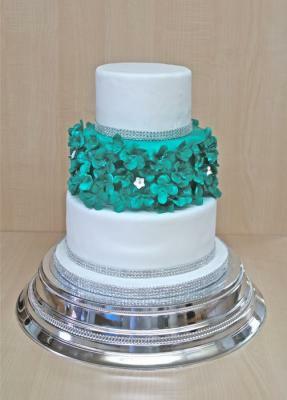 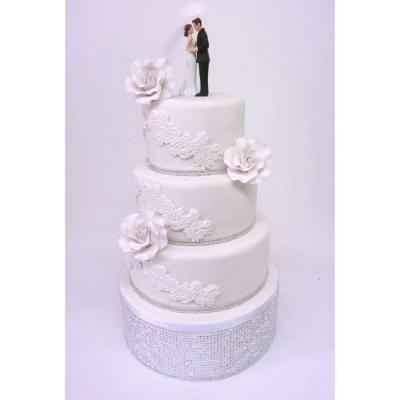 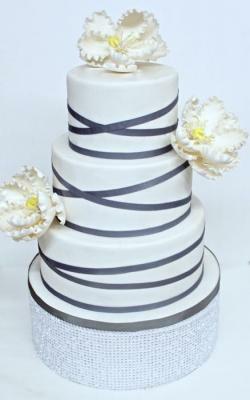 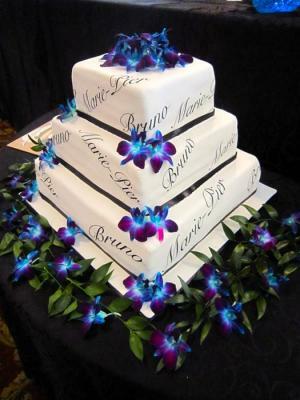 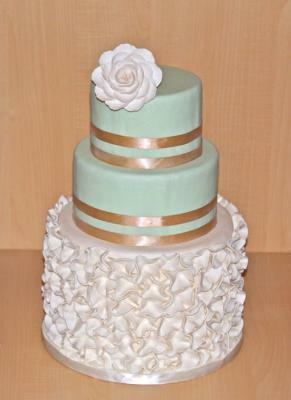 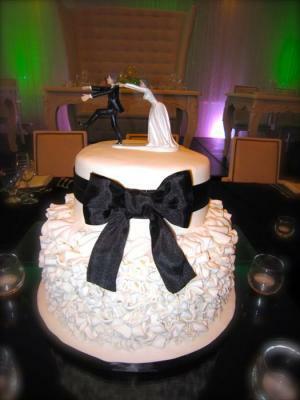 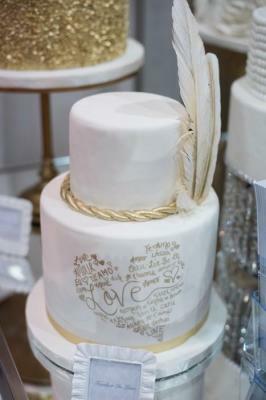 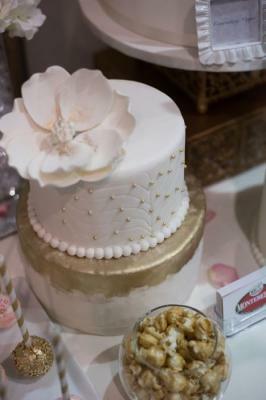 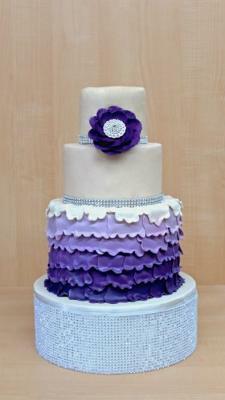 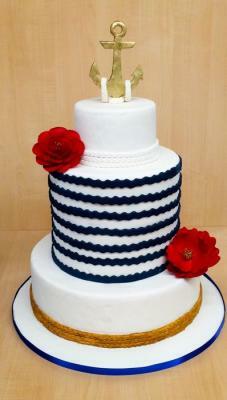 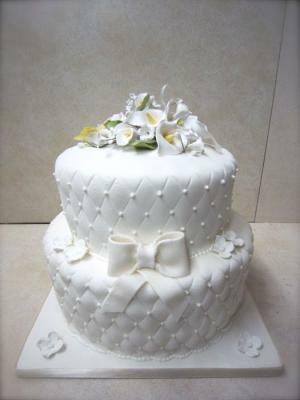 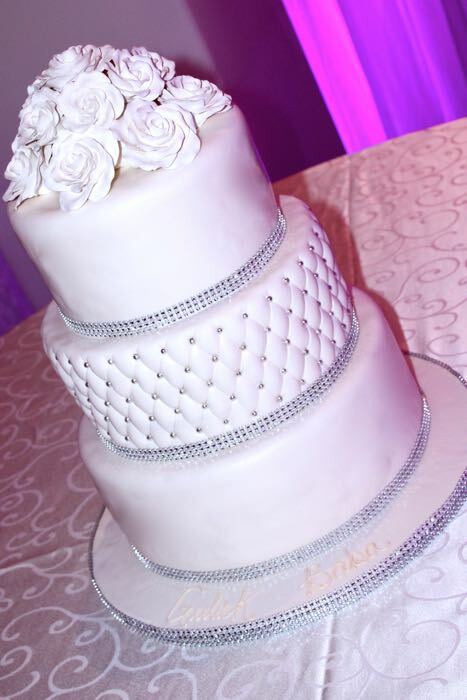 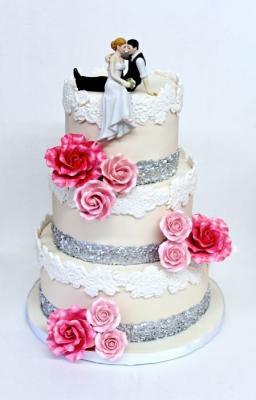 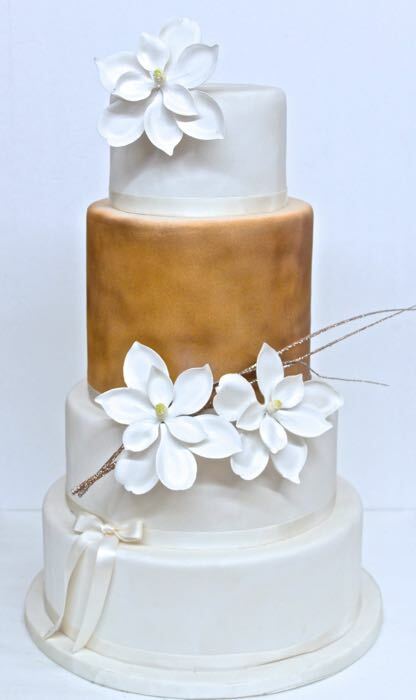 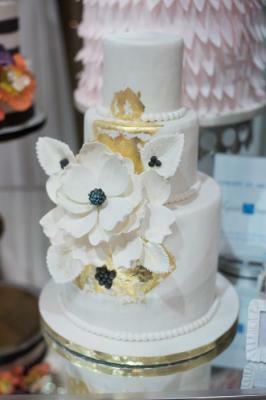 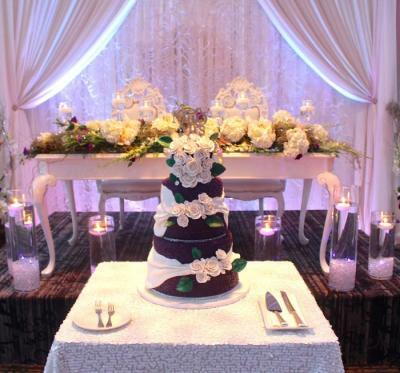 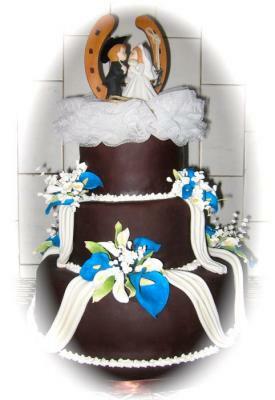 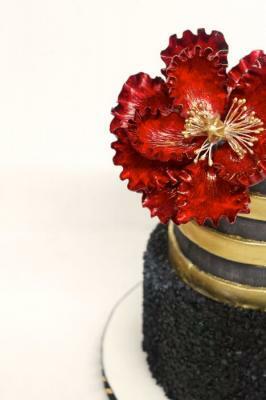 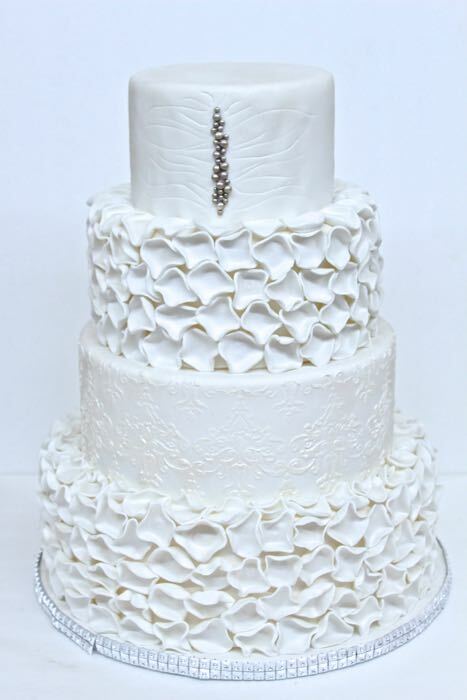 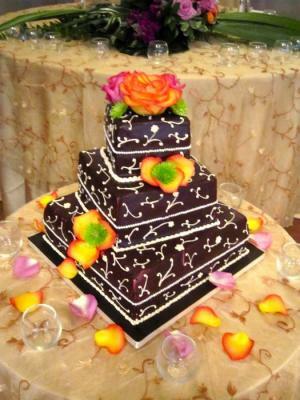 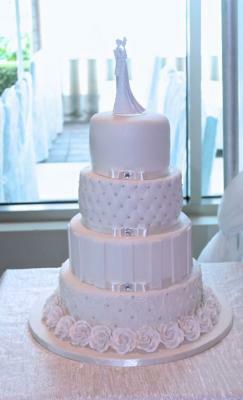 This is the second year Pâtisserie Montebello participates in the Let’s Get Married/Marions-nous exhibition. 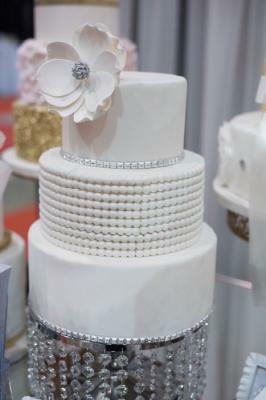 Last year was our first year at the exhibition and we couldn’t get enough of the compliments from the future brides and grooms. 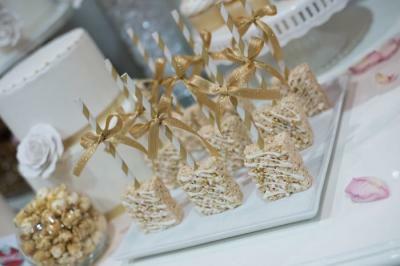 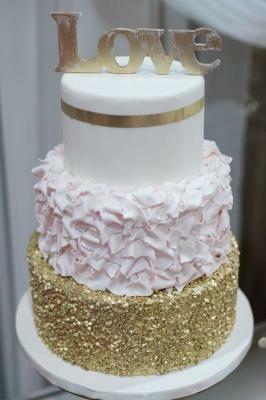 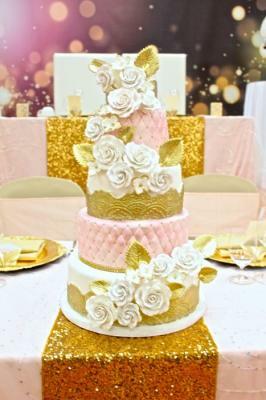 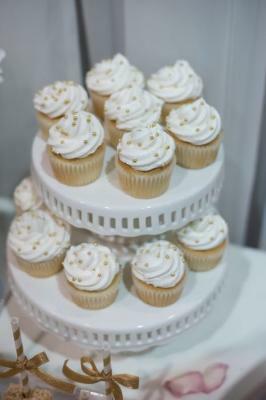 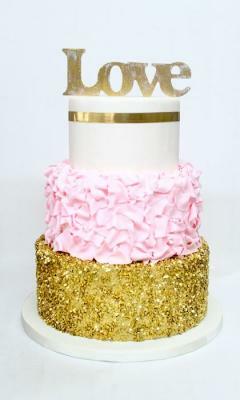 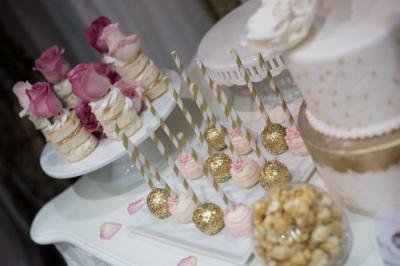 This year our theme consisted of modern elegance with little accents of gold and pink touches. Assembling our booth was quite a catch, from the cake creations to the booth decoration, none the less with our team of Pastry Chefs everything fell right into place just as we expected it! 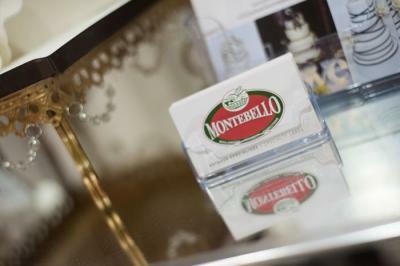 With our two mouthwatering samples being handed out and seeing the couples reaction, just made our day run much smoother. 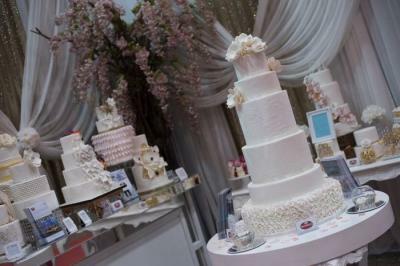 Over the two days of the exhibition we came across many amazing couples with interesting new concepts. 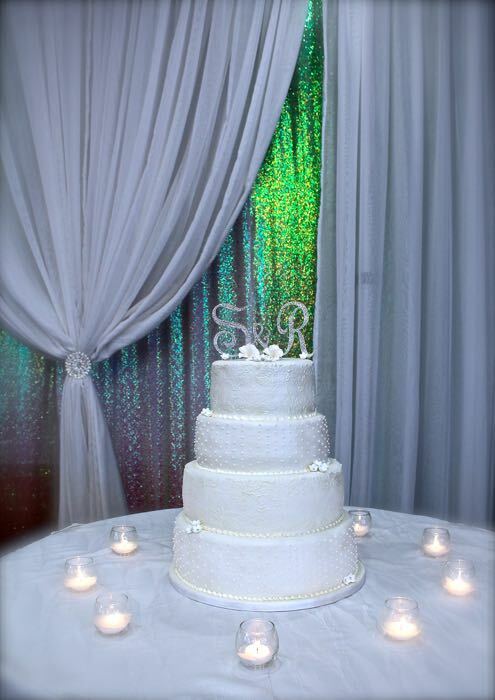 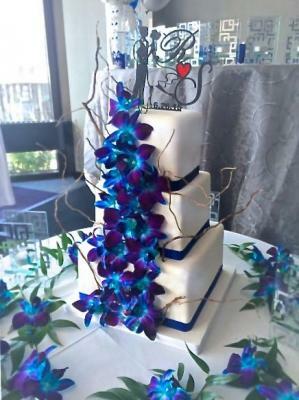 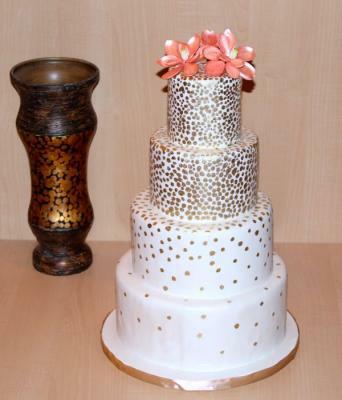 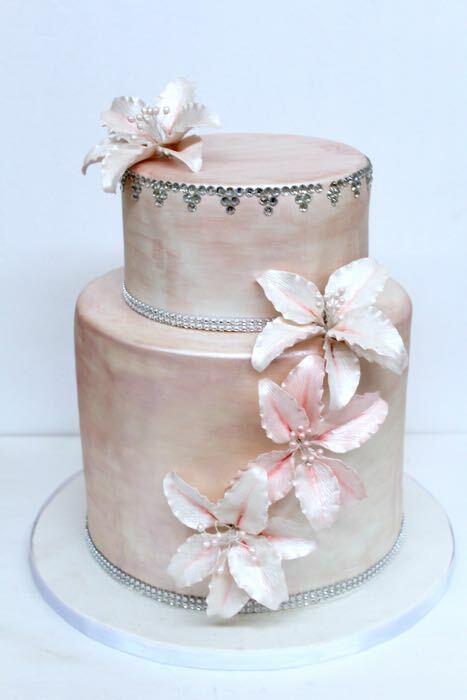 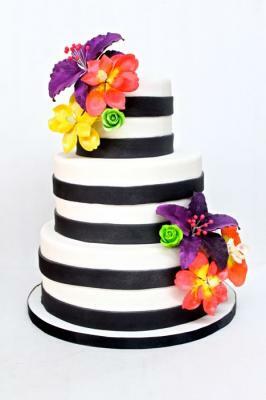 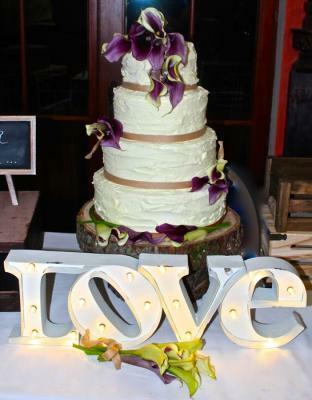 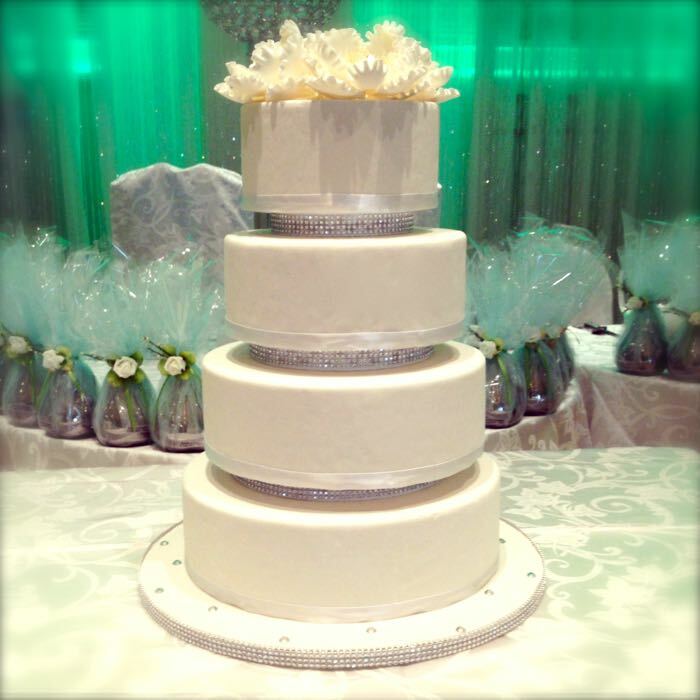 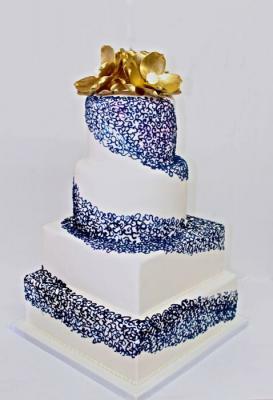 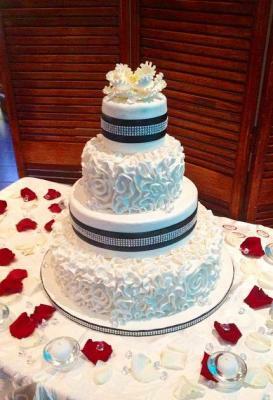 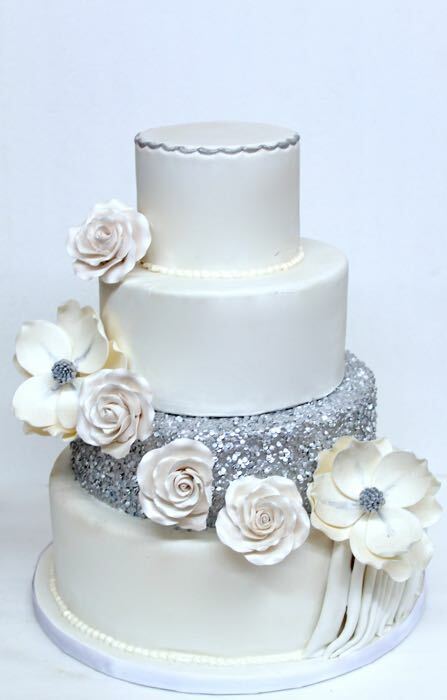 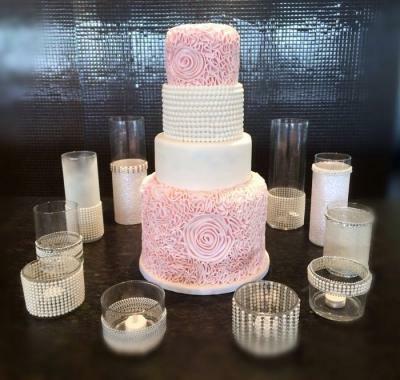 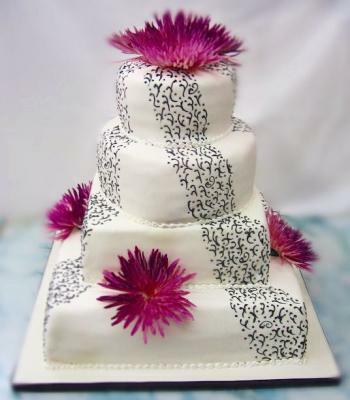 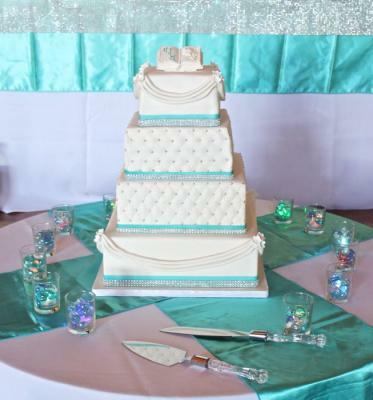 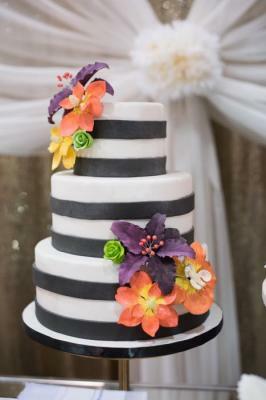 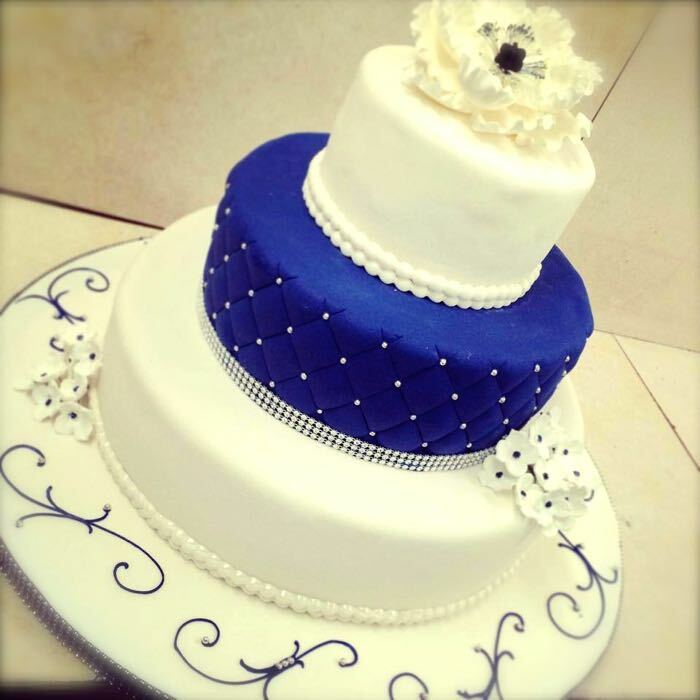 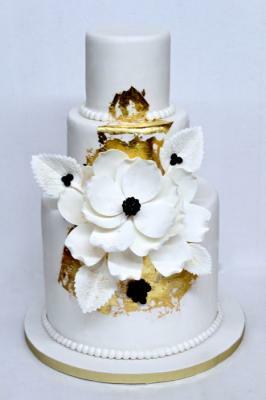 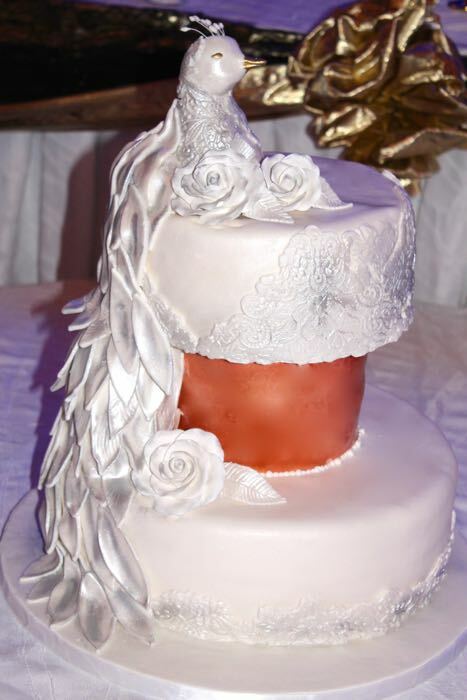 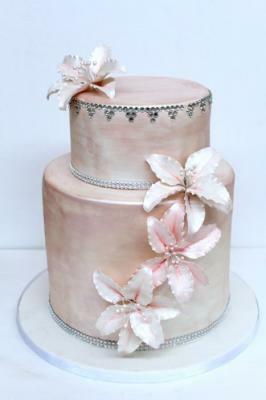 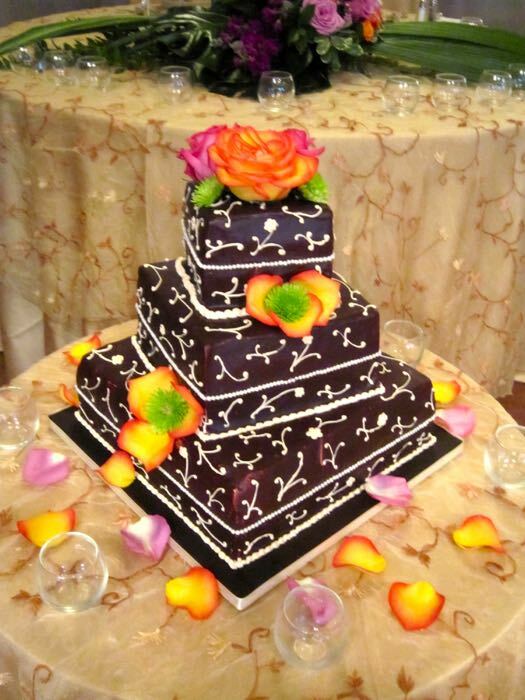 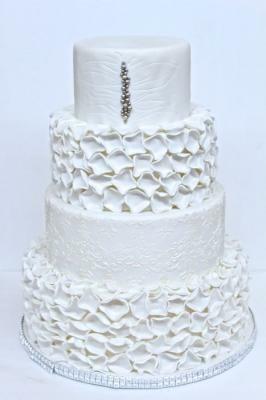 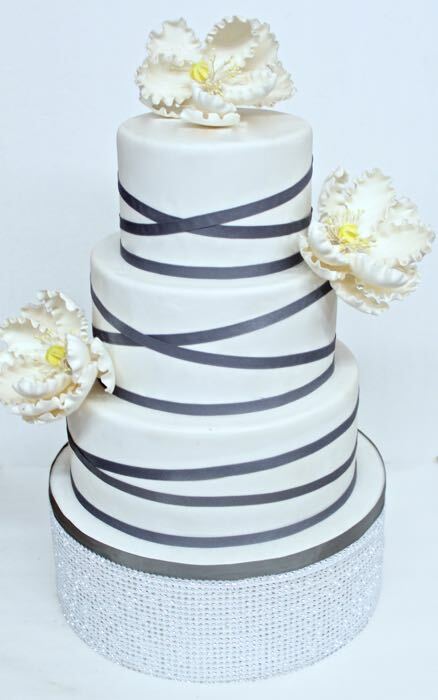 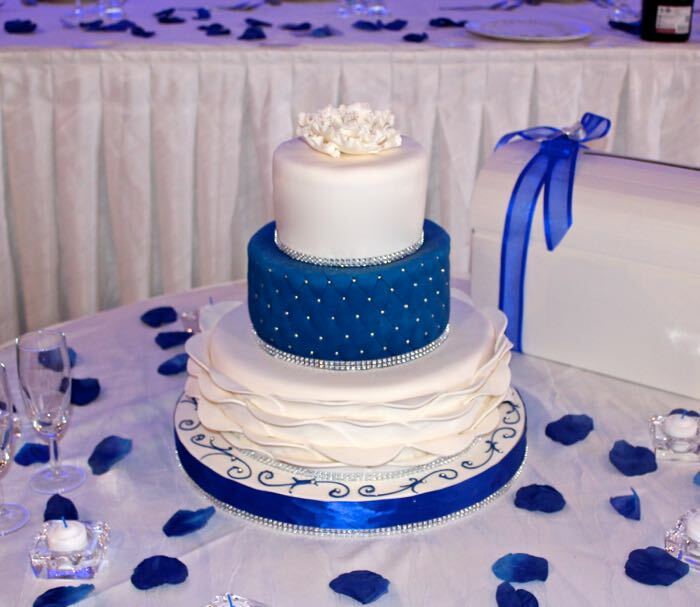 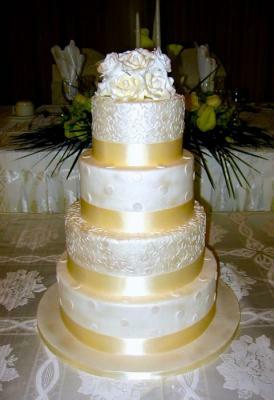 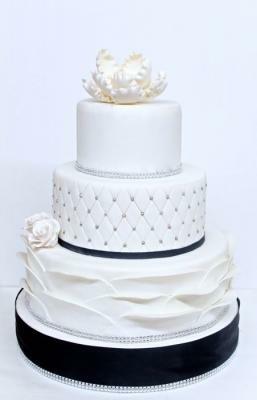 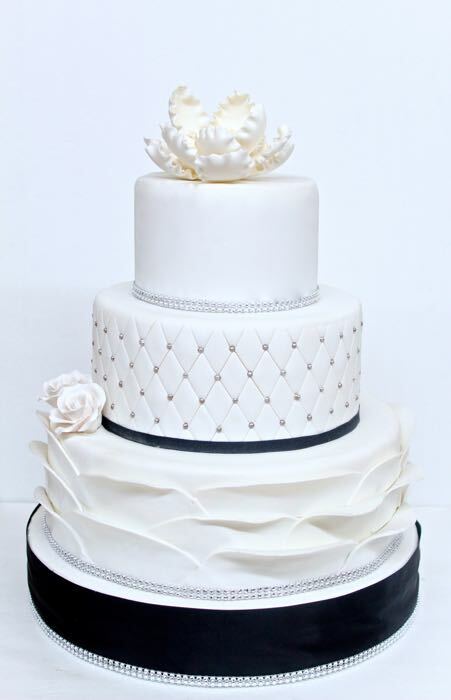 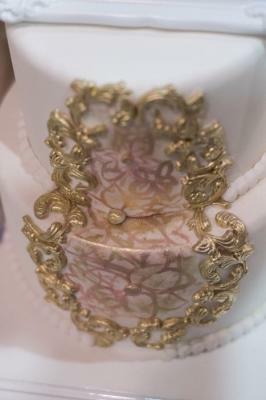 We are looking forward to working with the future Mr. & Mrs. for the imaginative 2016 wedding cake creations! *A special thank you to Georgia and Angie from Elegant Seat Covers / Panache Originals for the outstanding decor and linens. 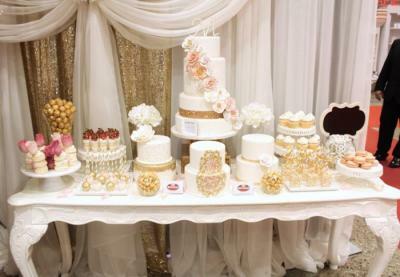 Book an appointment with them to see their showroom, it’s a MUST! !